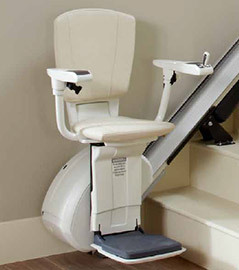 Welcome to Stayhome Stairlifts your solution to finding the perfect stairlift. 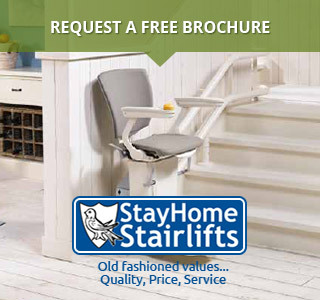 Unlike most other major stairlift companies who only promote their own limited range we have access to the whole market home and abroad which means that if anyone can find a solution to a difficult or different staircase, we can. 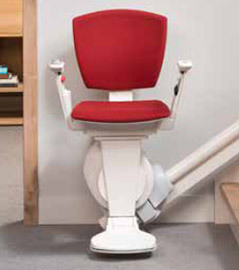 Whether you are looking for a new stairlift , one of our first class factory refurbished lifts or even rental all with a minimum two year warranty as standard you are at the right place. 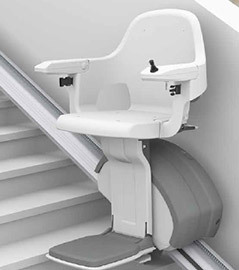 We are an ethical company more customer focused than sales, the users mobility will always drive our recommendations. 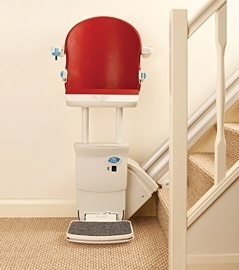 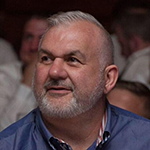 Coupled with our first class customer service and old fashioned values you can fully rely on Stayhome Stairlifts to deliver the right product at the right price at the right time. 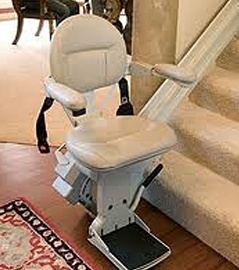 I am very pleased with the stairlift and the service that I received with everything. 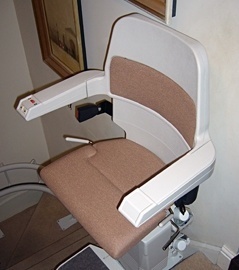 I would be pleased to recommend you to anyone.